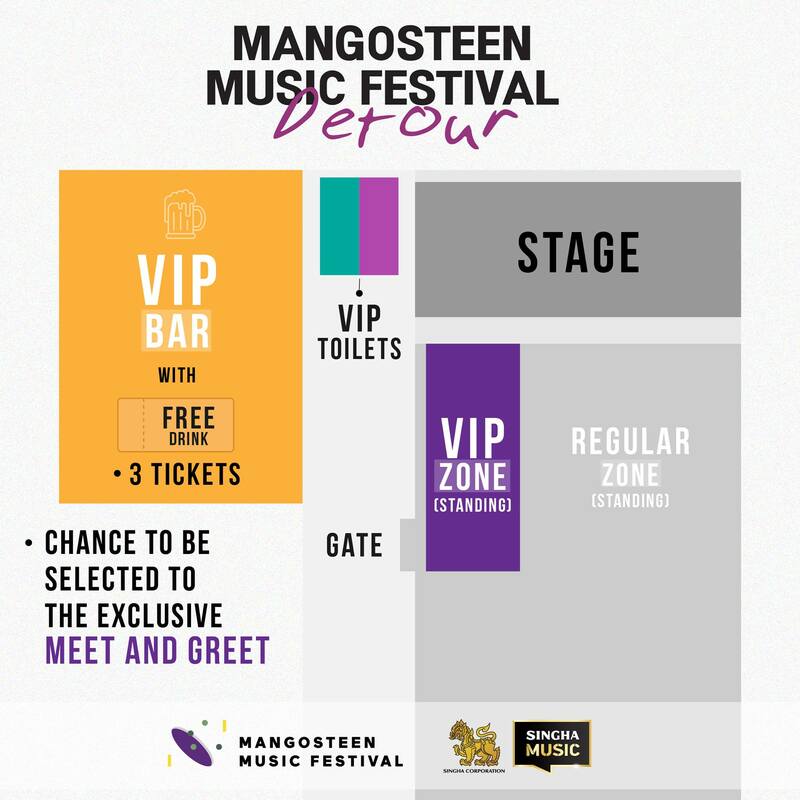 The wait is finally over with the first Thailand debut for one of the world most successful band of our time;- Kodaline - at Singha Corporation presents Mangosteen Music Festival: Detour. Soaring your most favourite modern rock songs along with the Irish quartet. Creator of hits such as All I Want, High Hopes, Love Will Set You Free, The One and more. Polycat and Phum Viphurit are also performing their hottest tracks to reaffirm their position as Thailand current hottest topic! Moreover be sure to watch out for more artists due to be released in Phase 2. Come and be apart of our journey on the 22nd of February 2019 at Bitec Bangna Hall 106. Early bird regular tickets will be available from 15th (10.00AM) until the 16th of November 2018 at the price of THB2,600.